I’m driving down from SF just to go to this event. So excited. Thanks for putting this tape up to help with the hype! I barley remember making this tape. 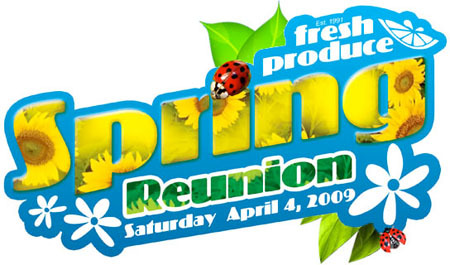 I especially don’t remember that intro..
Great old school tracks. Thanks for posting!!! Who found this? And realized that The Bouncer was juggled.. Wowwww!! Jesse Brooks and I used to DJ Bar Mitzvahs together when he wasn’t spinning Vinyl. Y M C A BABY! nice one jesse! i think i still have this somewhere from when we first met and you handed it to me. great mix! 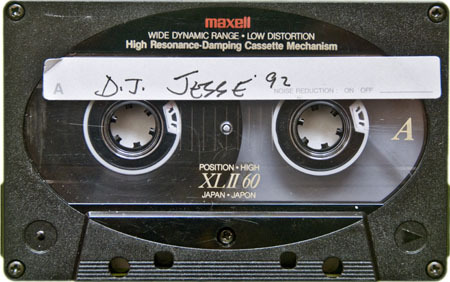 Jesse was my favorite DJ back in the day. Thanks for posting this! Jesse, I remember you stopping by Randy’s pad in Torrance while we were hanging there. Nice times!